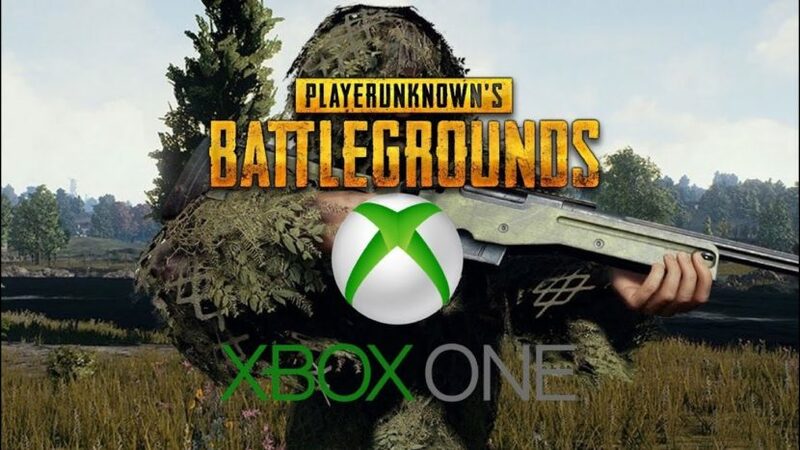 PUBG has finally come to console and FortNite is just a distant memory, however, both games share a place in this genre of Battle Royale with PUBG taking on a much more hyper realistic tone. 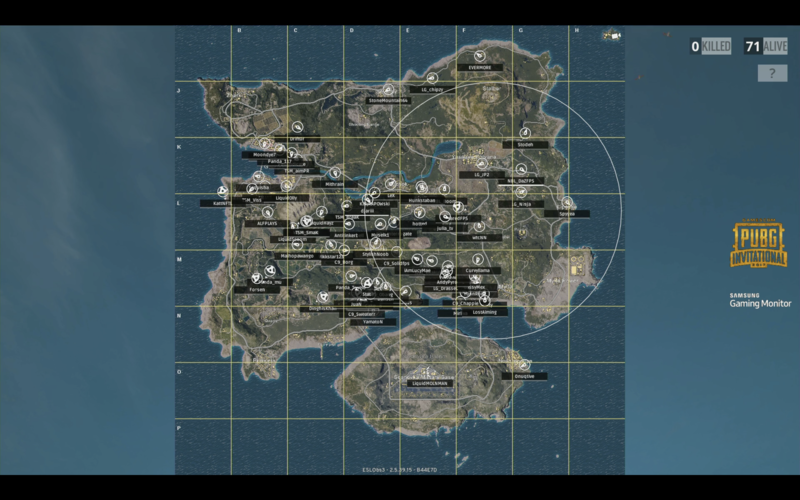 Some major differences include the PUBG map being significantly larger than that of FortNite, a much deeper looting and customization system, vehicles, and a longer match time. FortNite tactics are tough to really implement into the game of PUBG so I have compiled a short list of tips and tricks that can help you get your 1st Chicken Dinner in Player Unknown’s Battlegrounds. Similar to FortNite, it is a great idea to become familiar with 4 or 5 starting areas on the map that you are comfortable running through and looting very quickly, grabbing everything you can as you go. I like to head towards smaller outskirt towns with 4-10 houses, run from each house grabbing everything essential then assessing where the circle is in relation to my current location, and killing any hostiles within my immediate vicinity. With so many different weapons and items you can acquire in a single match of PUBG, comes an incredible wide array of varying weapon layouts. Some people prefer to single shot snipe from long range, while others could feel more comfortable with a shotgun and submachine gun in hand for close quarters combat. I personally like having a loadout with one decent assault rifle for mid to long range encounters and an SMG such as the UMP or Vector for CQB encounters to clear buildings. It is also great to pick up frags for clearing buildings and a pan to help deflect your backside from flank shots. After you finish your process of looting from an established route, the very next thing you should do, especially if you are outside of the circle, is to find a vehicle. Literally anything that drives works. No matter how far from the next circle you are, getting a vehicle and B lining it will get your there 99% of the time. I recently found out after purchasing a new noise cancelling headset, you can hear almost everything an enemy is doing around you. If you are healing up in a house thinking you are alone, you can hear someone moving around your vicinity with a decent headset. This is an absolute game changer especially when it comes to the last 30 or so players. Holding up in a house waiting for the next circle to be presented, a good headset can be a life saver. Let me know what you all think in the comments. What’s your favorite area to land, ideal loadout, and if you think a proper headset can help you win games.